From February 28, 2015, the Act on Special Measures Concerning Vacant Houses will go into effect. This law has been designed to help reduce the number of abandoned homes across the country. Such homes pose fire and hygiene hazards, can invite crime and can be a general blight on the neighbourhood. Under this Act, a local government can designate an abandoned and deteriorating property as a risk to the environment, and thereby make the property owner ineligible for the fixed asset tax deductions that would otherwise apply. In some cases, local governments may have the right to forcibly demolish the building. In the 1970s, tax breaks were introduced to help ensure a steady supply of housing at a time when there was a housing shortage. Under this tax scheme, the annual fixed asset tax on residential land was reduced to a 1/6th on the first 200 sqm, and 1/3rd for the portion over 200 sqm, provided there was a house on the land. Naturally this made it much more cost effective to leave a dilapidated and inhabitable structure on land that the owner had no current plans for, since removing the house could result in their tax bill increasing six-fold. For example, an annual fixed asset tax bill of 80,000 Yen would become 480,000 Yen. 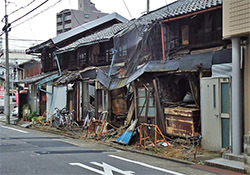 According to the Ministry of Internal Affairs and Communications, 8,200,000 homes and apartments, representing 13.5% of housing stock across Japan, were empty as of 2013. Not all of these homes are abandoned. It is important to note that this figure includes holiday homes, homes that are empty because the owners have temporarily moved away, and homes that are currently empty because they are either for sale or rent. Nevertheless, the vacancy rate did increase by 0.4 points from 2008 and hit a record high. 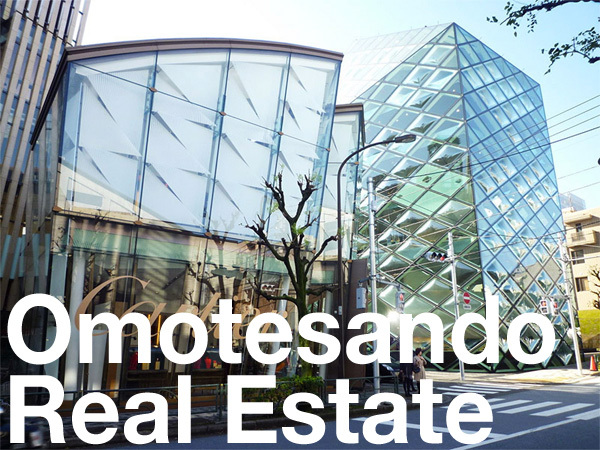 An investigation by the Tokyo Metropolitan Government’s Bureau of Urban Development found that there were approximately 750,000 empty homes and apartments in the Tokyo metropolitan area in 2008. Ota-ku and Adachi-ku had the highest concentrations. Over a third of the empty homes were built before 1980. At the time of the survey, 80% of the homes had been empty for less than 12 months. 36% of the homes had no improvements or renovations and were considered to be difficult to rent out to tenants in their current condition. 26.7% of the homes were less than 500 meters from a train station, and 62.8% were within a 10 minute walk from the nearest station (ignoring other possible factors, being within a 10 minute walk of a train station would otherwise indicate a fairly good location). The condition of the structure is at risk of collapse. 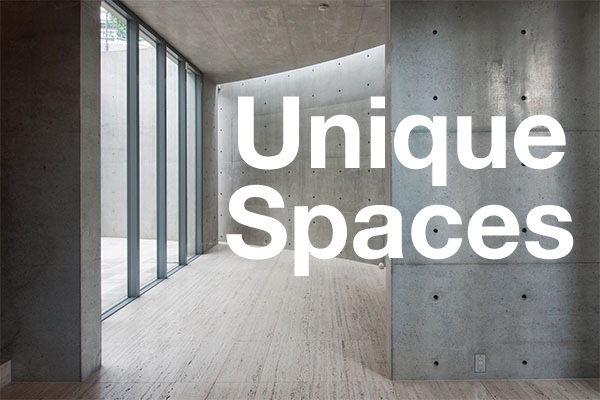 The structure poses considerable hygienic and health issues (eg. asbestos). Due to insufficient maintenance, the structure is harming the scenery or landscape. Leaving the structure as-is may cause other problems to the general environment. Yucasee Media, February 17, 2015.